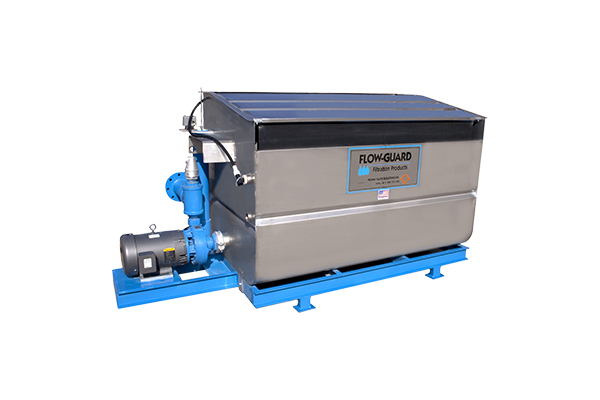 The Flow-Guard Backflush Recycle System is designed to eliminate the wasteful and problematic issue of backflush water disposal. 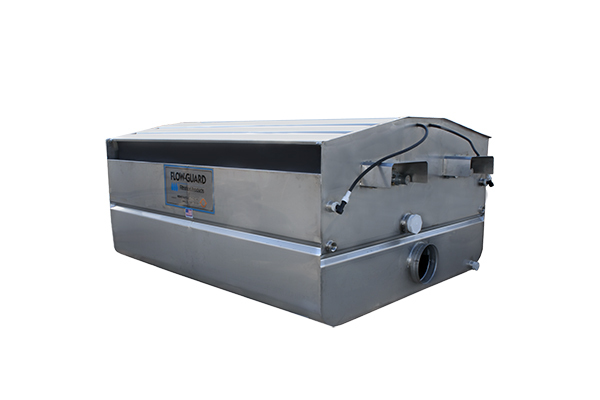 This system captures backflush water, filters it, and returns it to the inlet of your media tank system. Standard unit comes assembled, complete with 15 HP Booster Pump (350 GPM at 65 PSI), and ready for easy installation. Also available with 20 HP or high flow pump. Saves water by eliminating backflush disposal. The SSC Gravity Screen Filter is designed for use on gravity flow water systems. It can be used as either a pre-filter, or as the primary filter to remove large volumes of debris without wasting valuable backwash water. The SSC Filter is effective in low volume irrigation as well as in various industrial applications. Low initial and low operating costs. Flow rates from 350 to 2000 GPM.